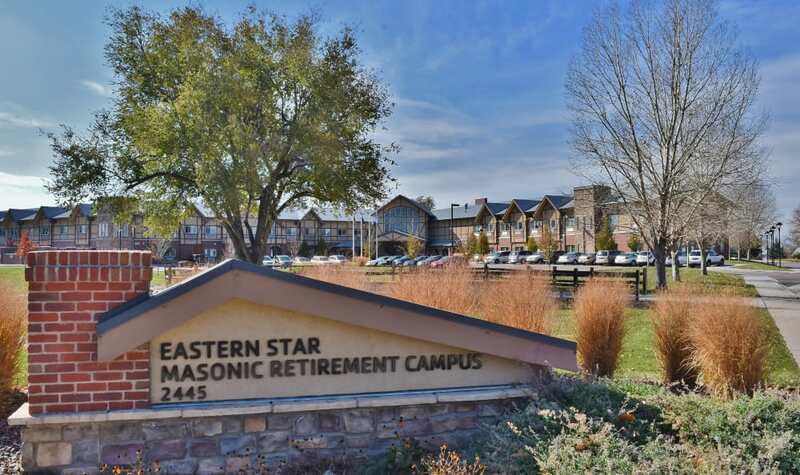 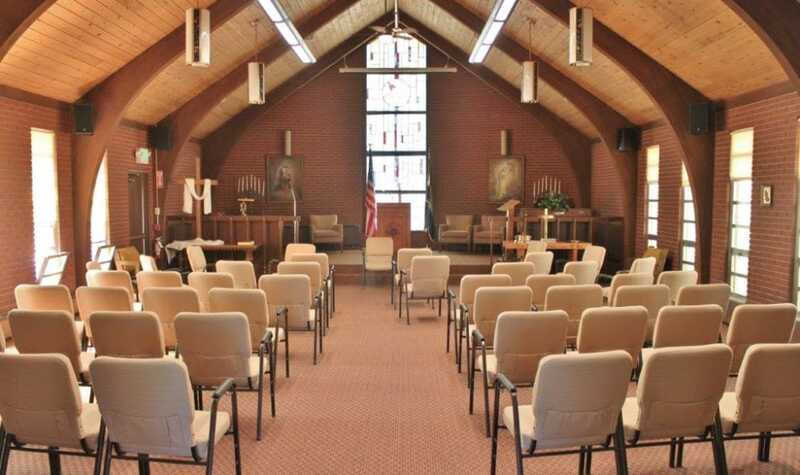 We invite you to view photos of our community and get a feel for the Eastern Star Masonic Retirement Campus. 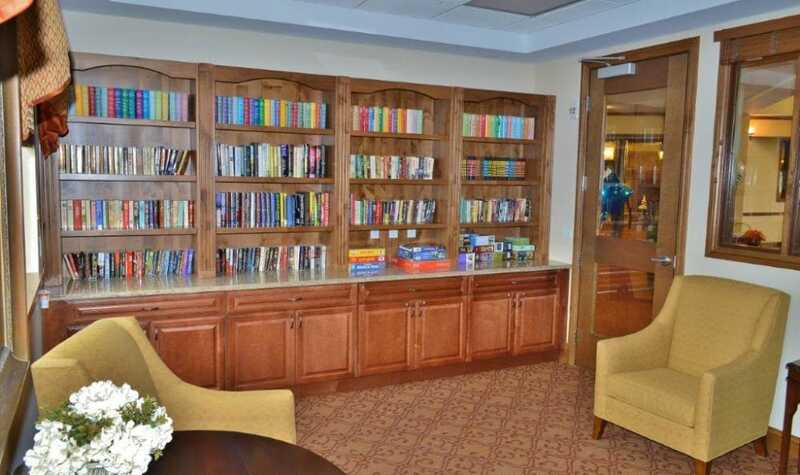 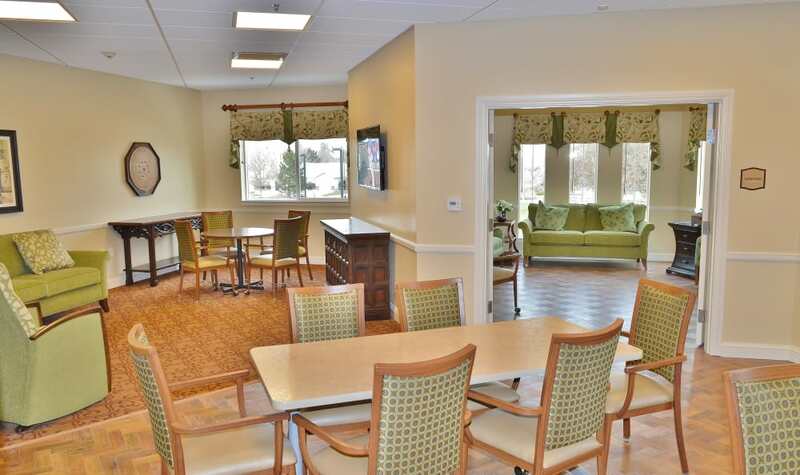 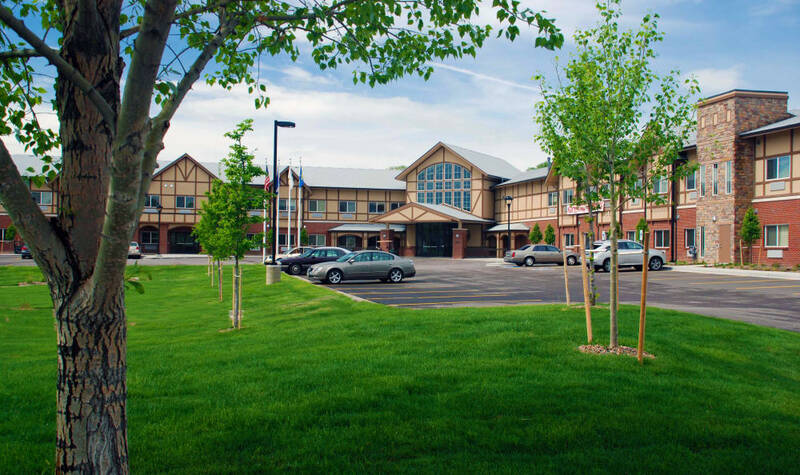 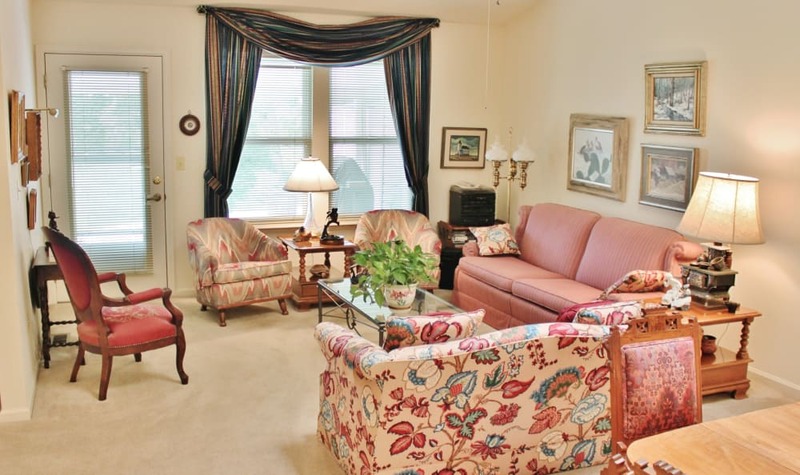 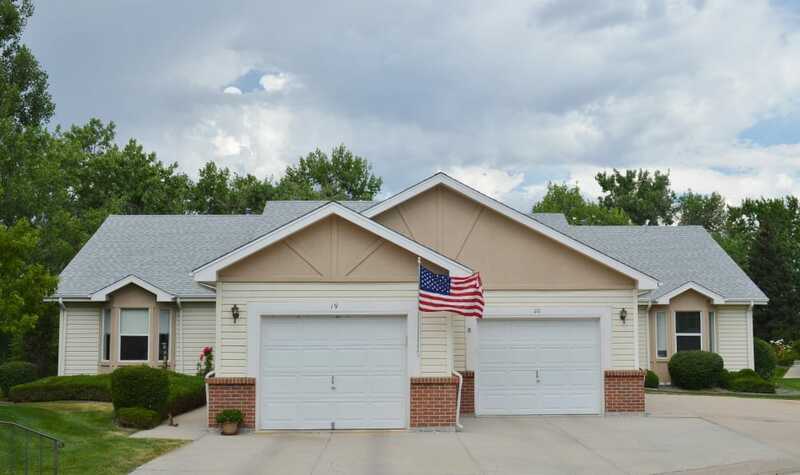 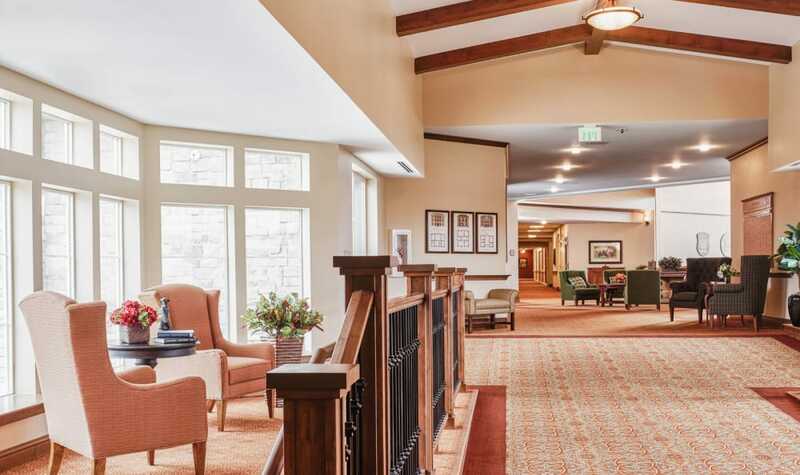 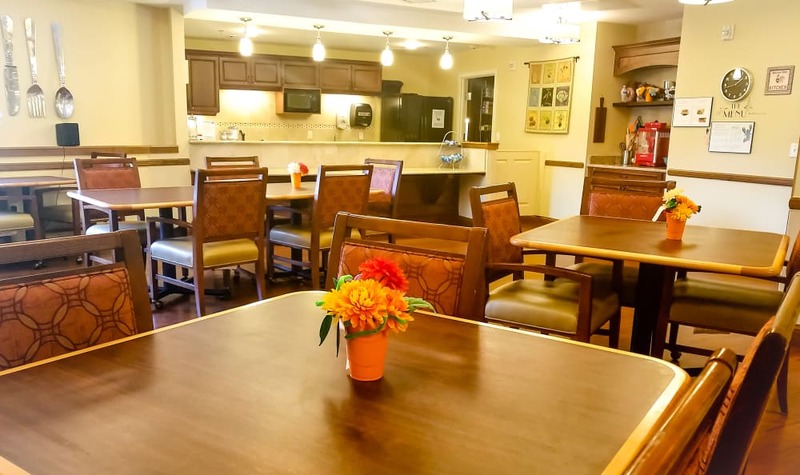 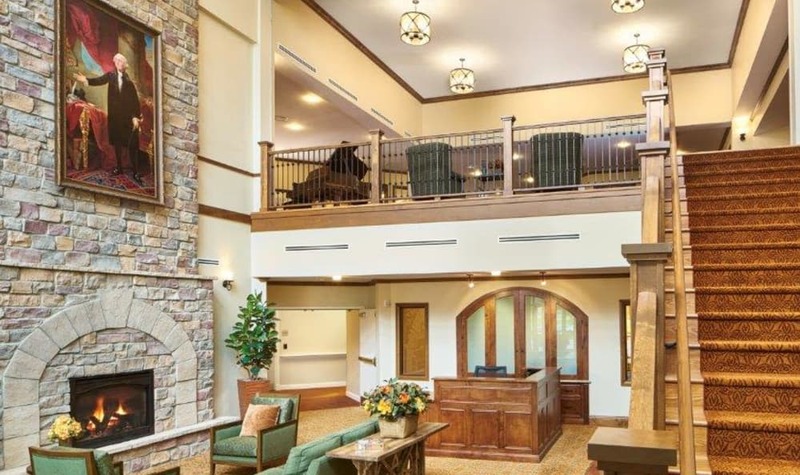 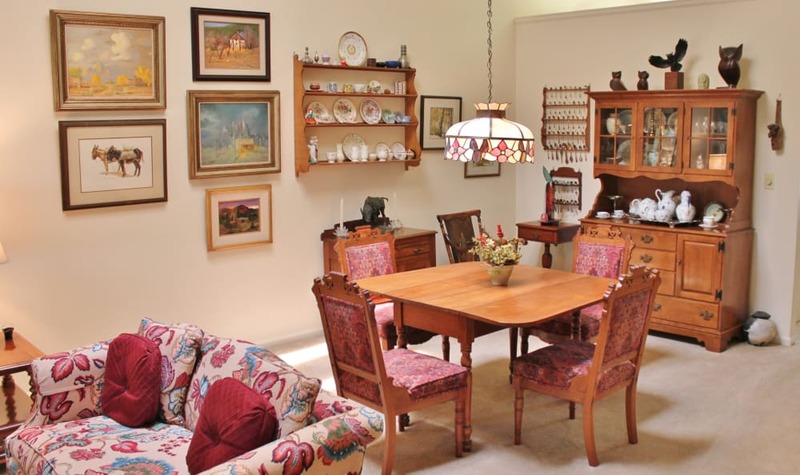 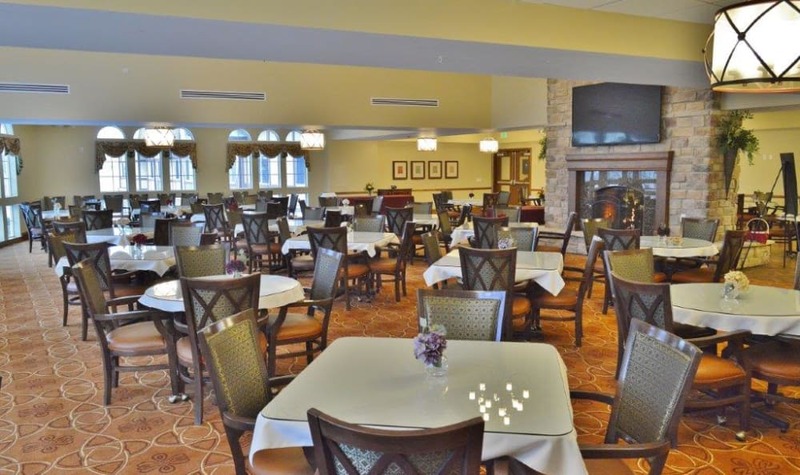 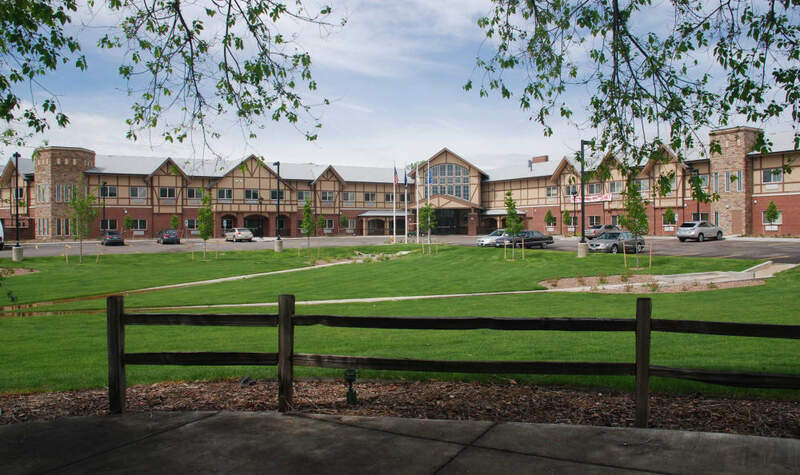 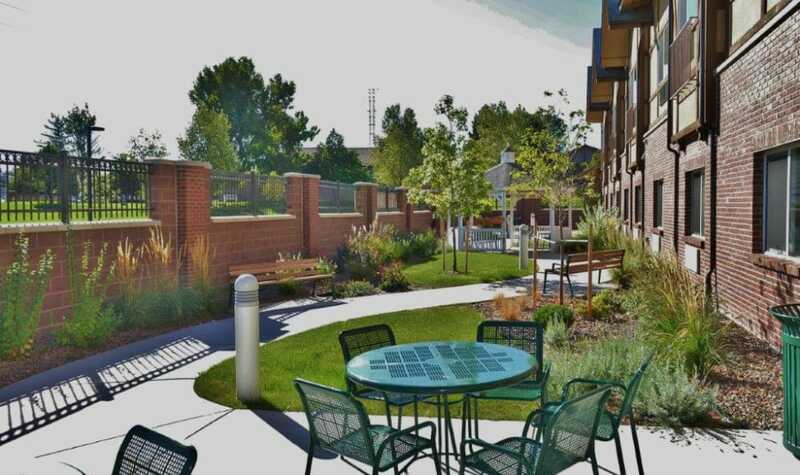 See how our community in Denver offers the best in senior living, including a variety of social activities and outings and three delicious meals a day, which make you or your loved one feel right at home. 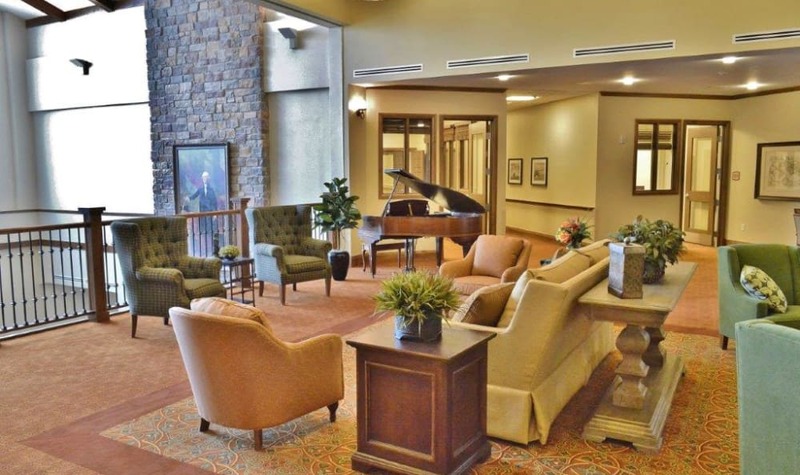 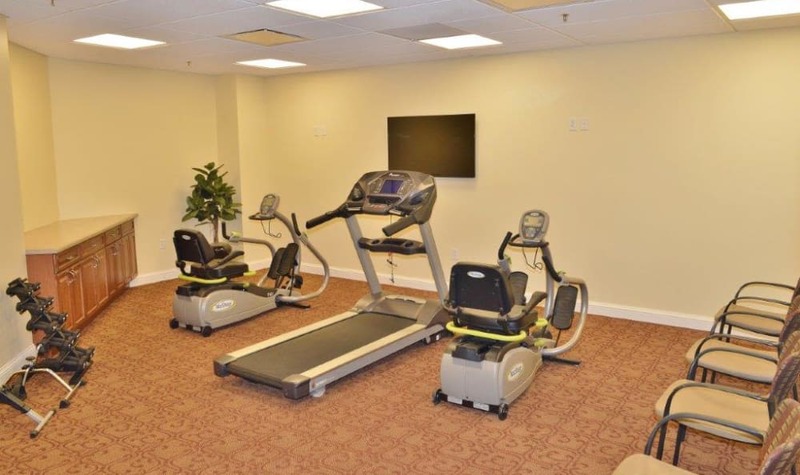 There is something for everyone—our full range of community amenities and services give our residents the lifestyle they deserve.